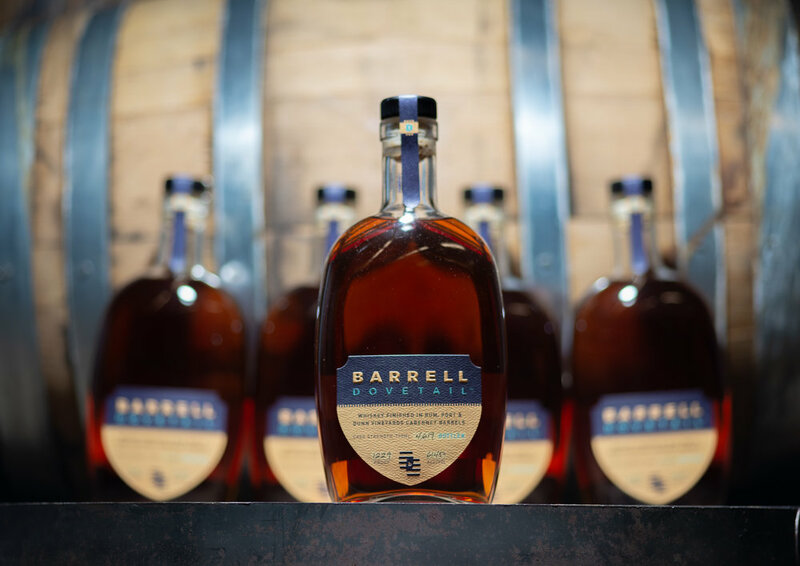 Barrell Dovetail is a whiskey finished in rum, port, and Dunn Vineyards Cabernet barrels. Dovetail is a marriage of spirits meticulously sourced, finished and blended. Their origins, paths, and flavors differ greatly, but they come together in this harmonious and progressive blend. It’s bottled at cask strength so you can experience the true flavor.